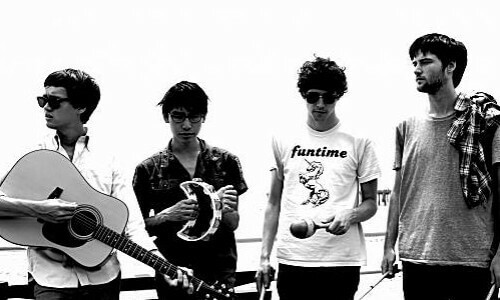 San Francisco’s Morning Benders kicked off 2010 with a 7″ for True Panther. 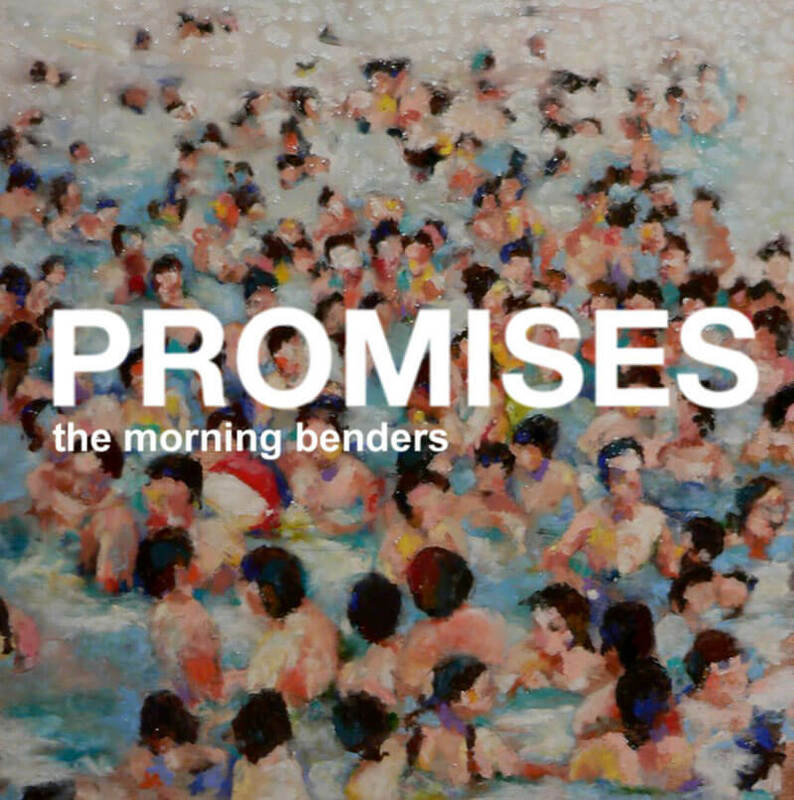 Limited to 500 copies “Promises” is taken from the bands first record for Rough Trade “Big Echo” and is accompanied by “Oh Annie” on the flip side. Its definitely not just a song for the summer, its a lazy walk in the park, and one you will want to walk over and over again.